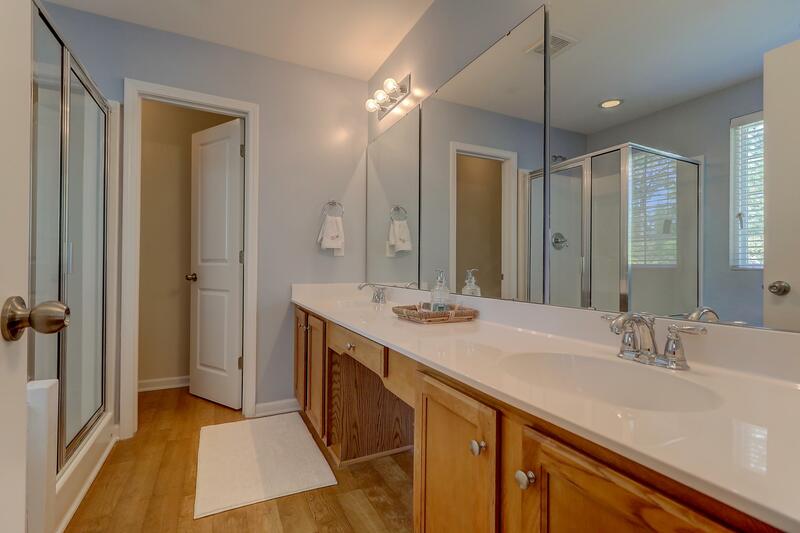 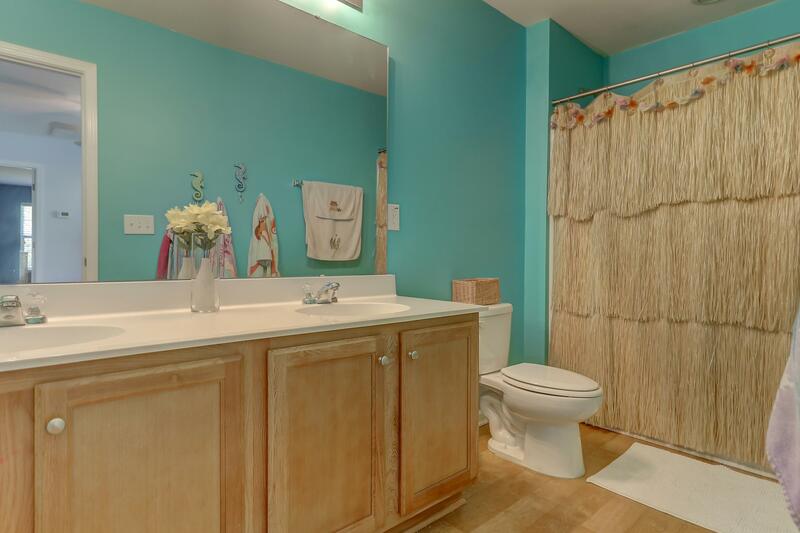 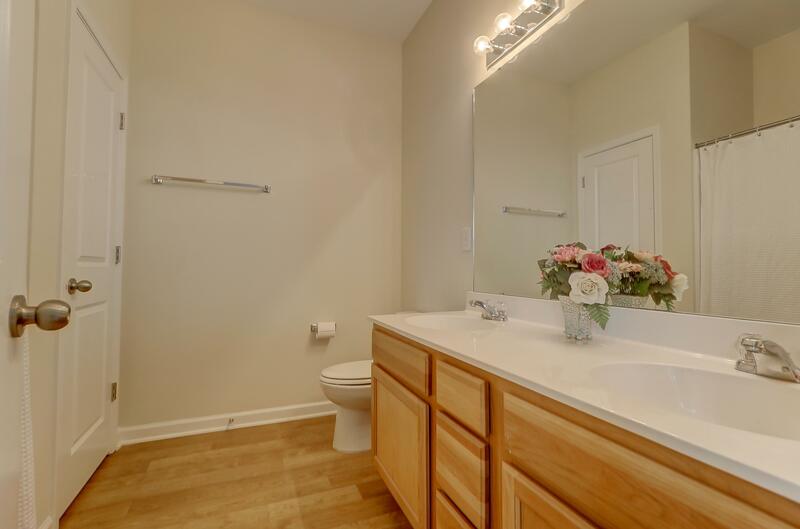 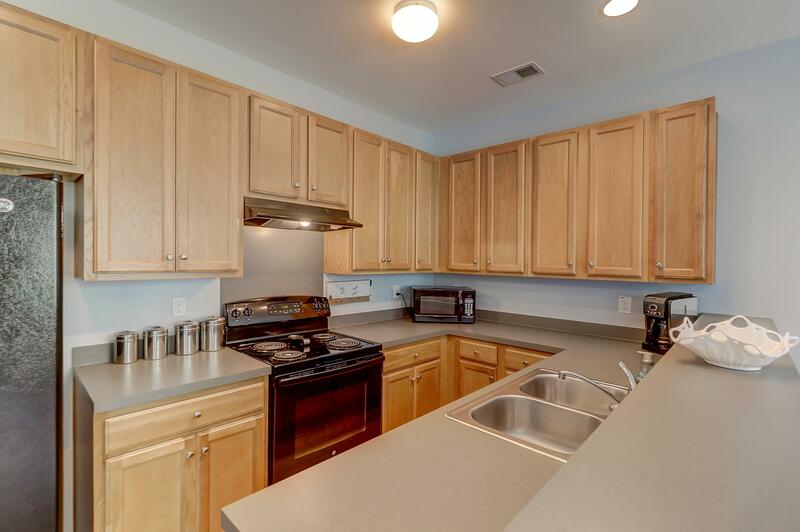 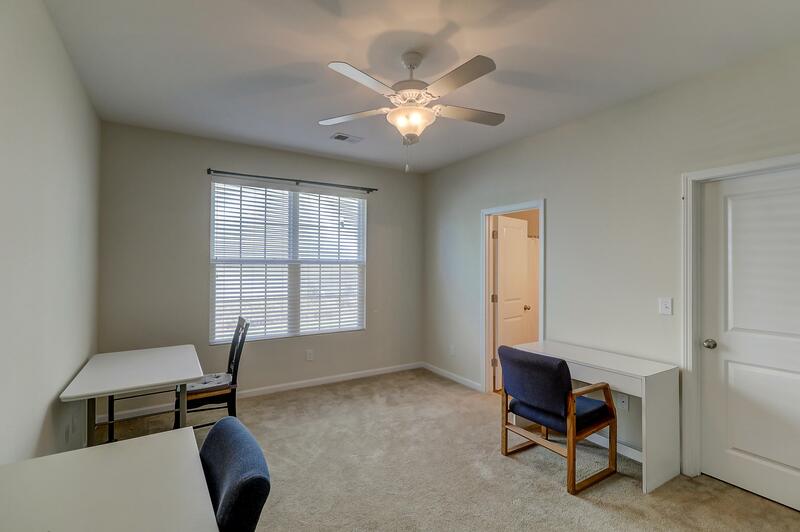 Remarks: Look At What You Get In Wescott For Well Under 300k! 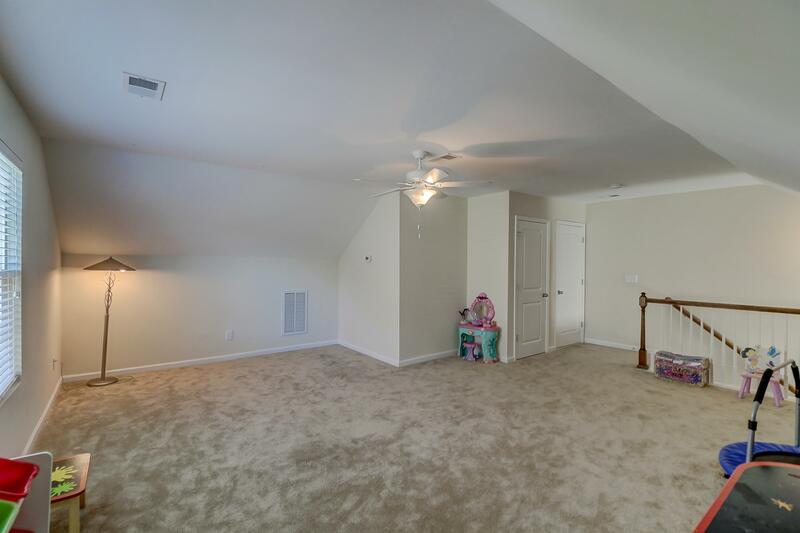 If You Need Space Then This Is The House For You. 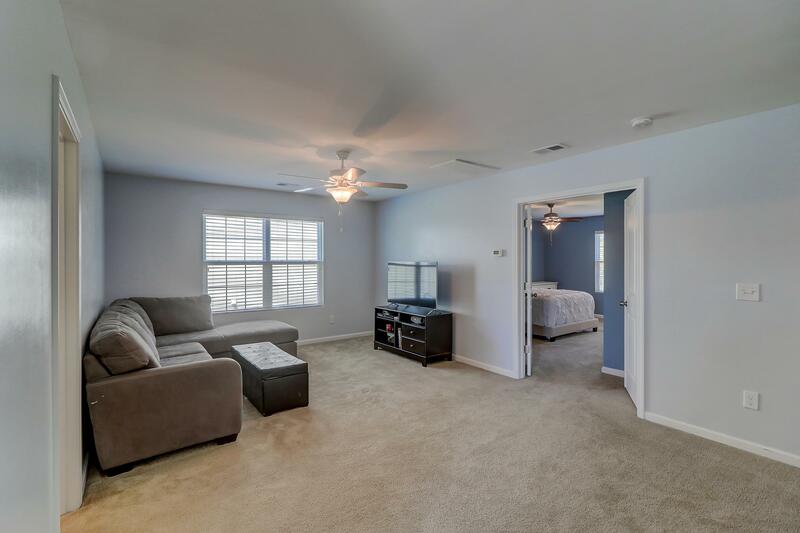 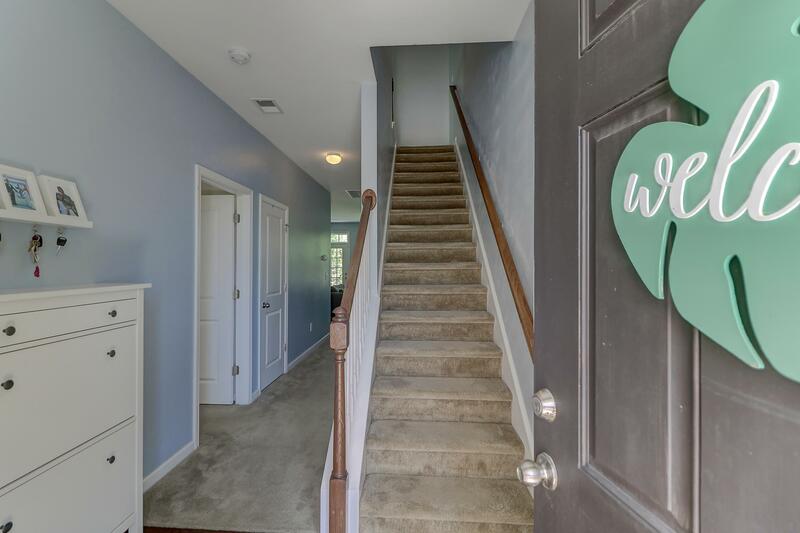 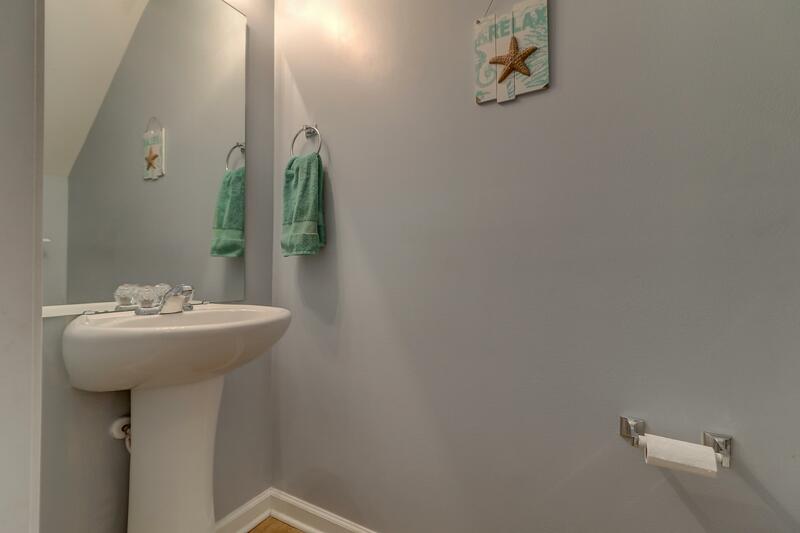 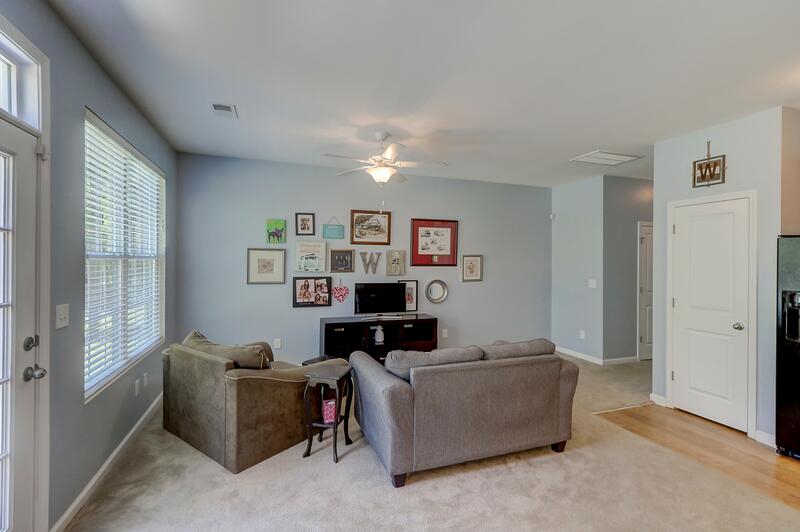 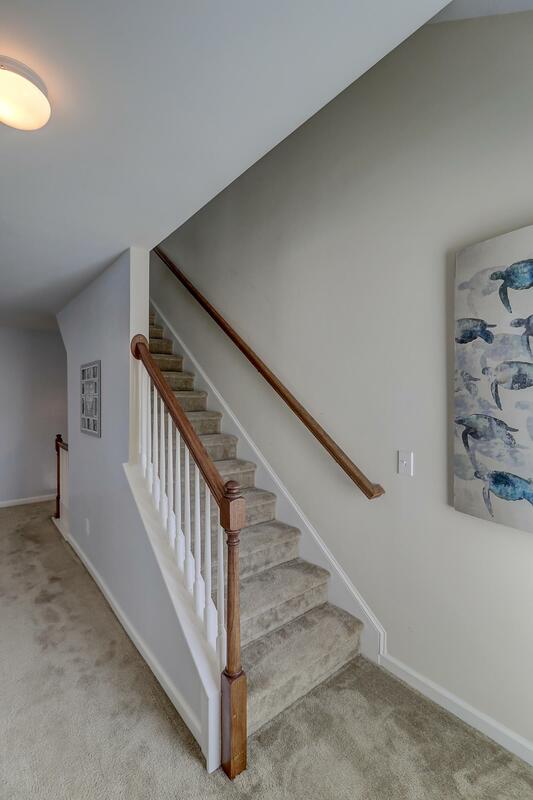 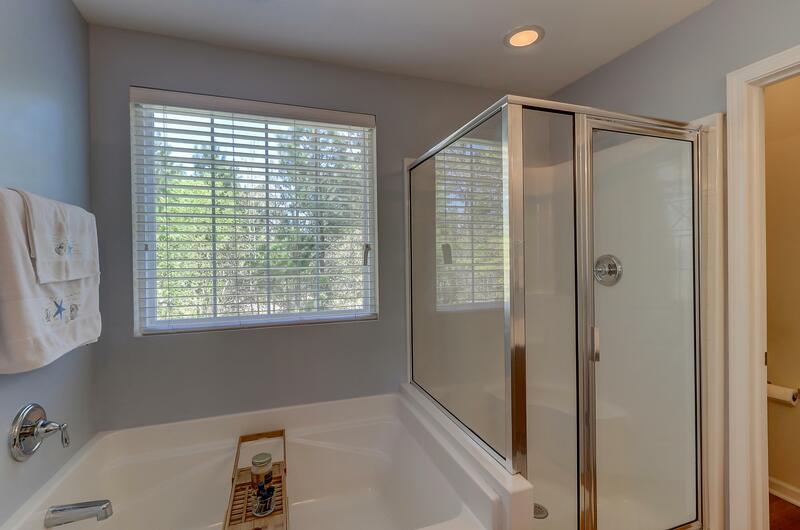 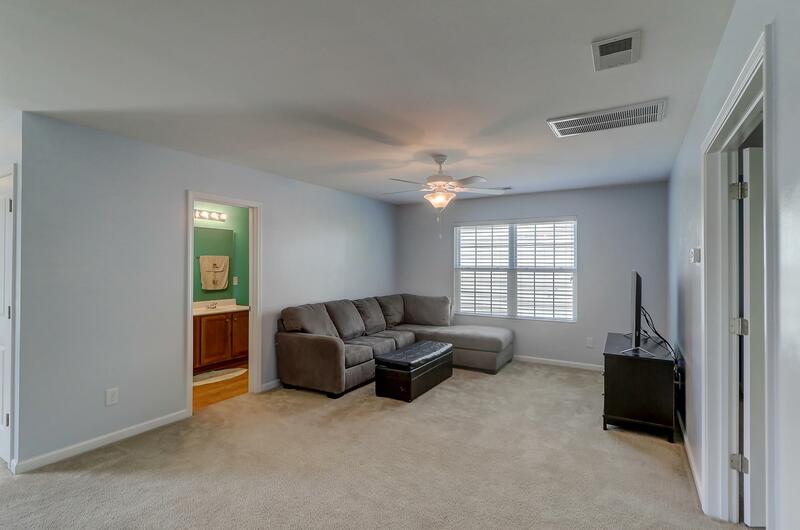 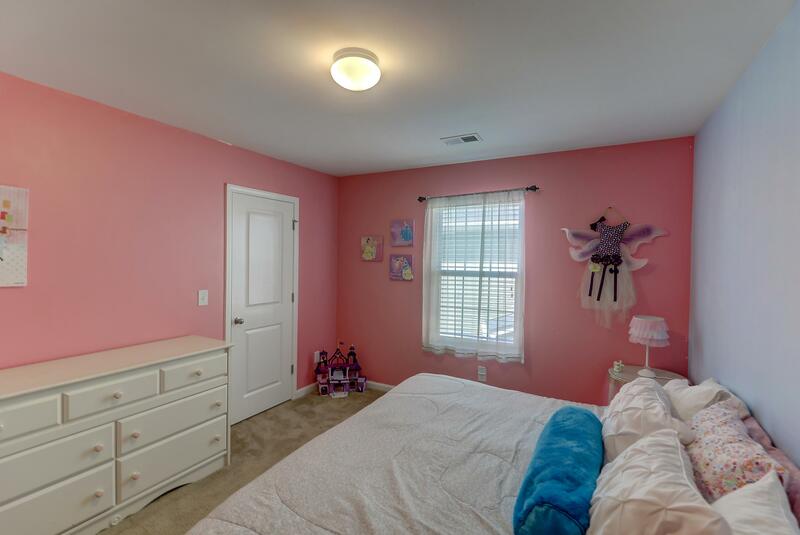 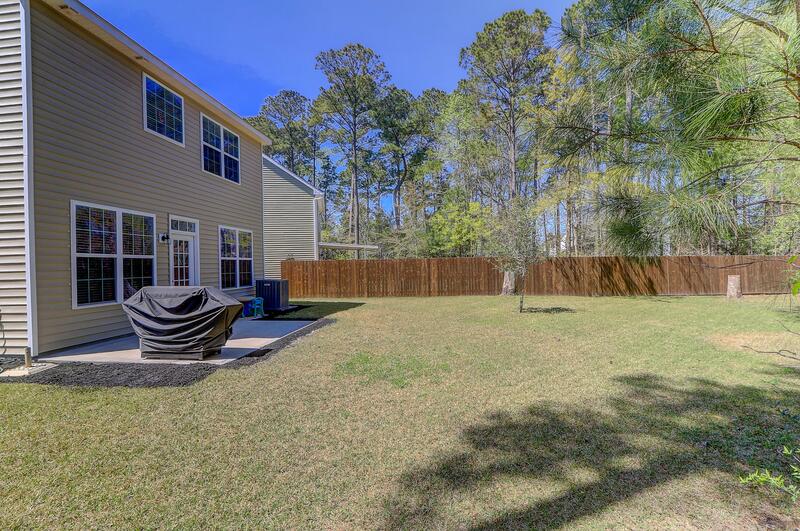 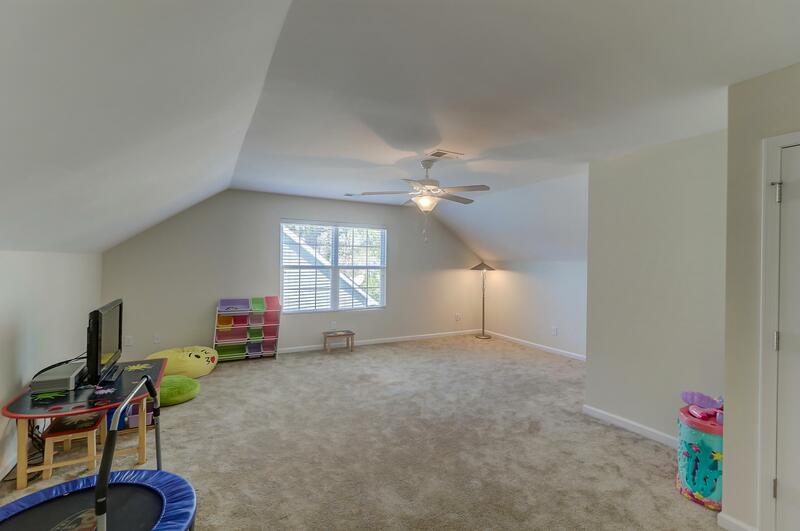 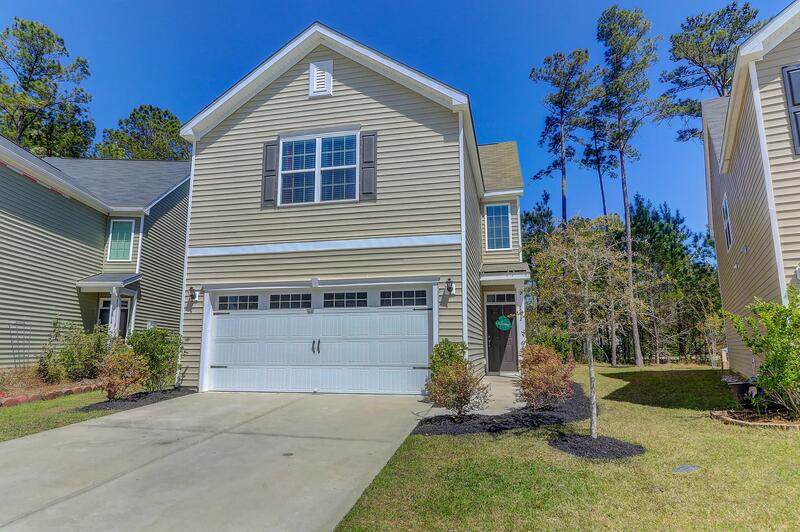 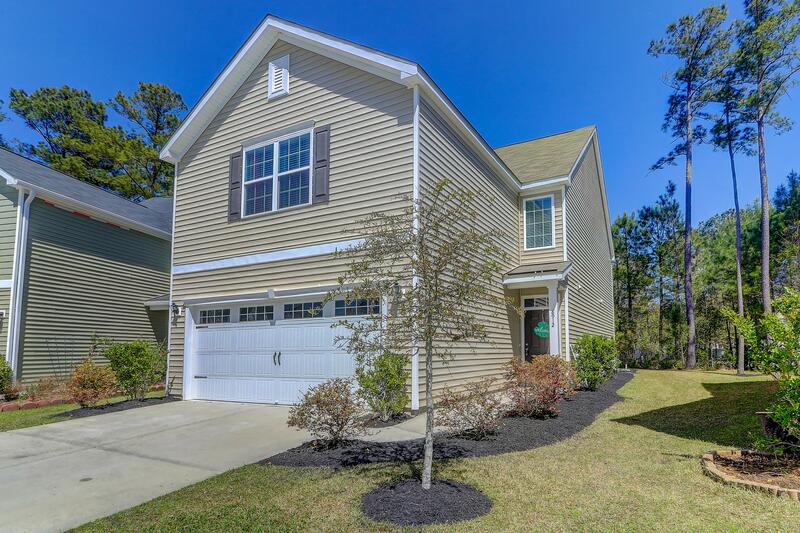 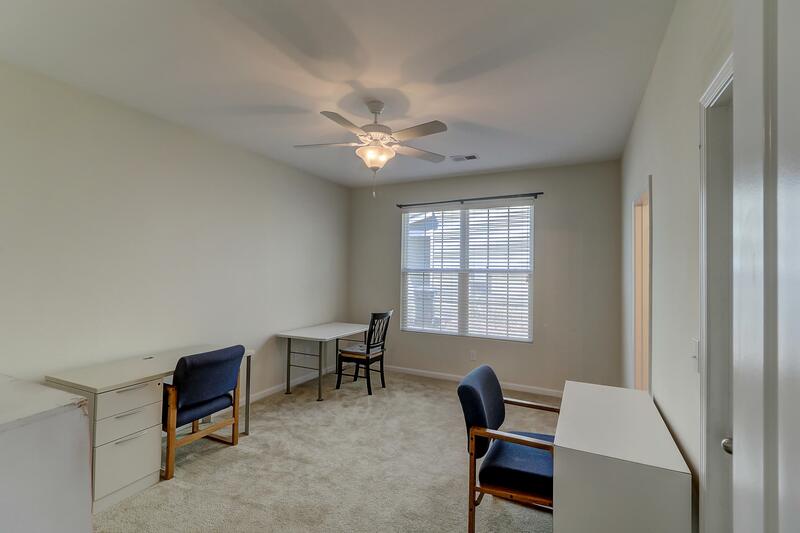 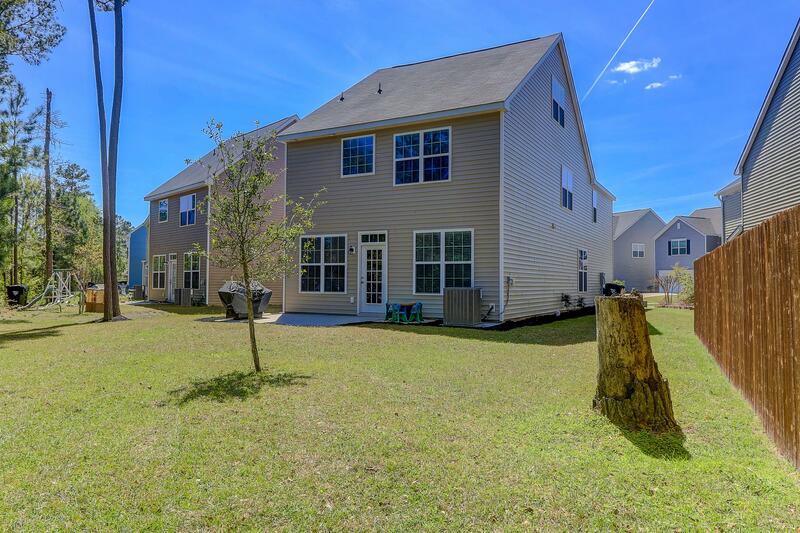 This House Boasts 4 Bedrooms, 3.5 Baths And A Bonus Room On The Third Floor That Can Function As An Office, Playroom, Teen Hangout And Even An Extra Bedroom If Needed. 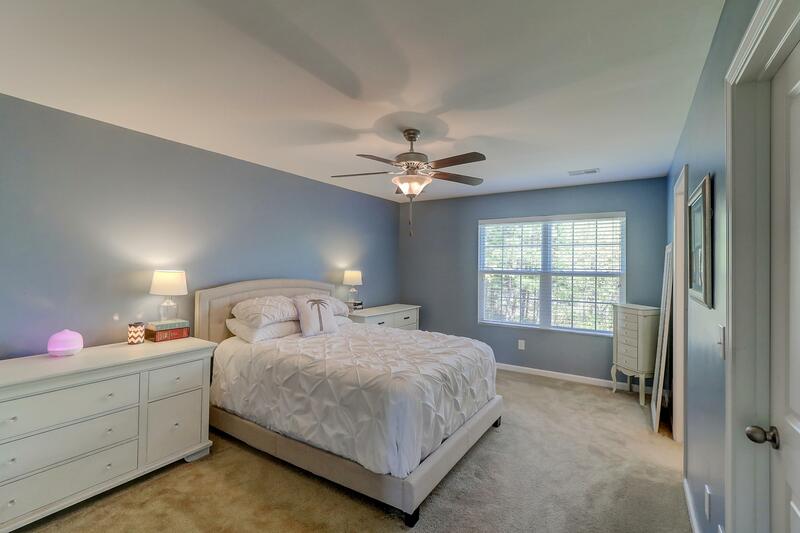 The Master Is On The Second Floor, But The First Floor Has A Bedroom With Full Bath That Could Be Used As A Dual Master Or As A Mother-in-law Suite. 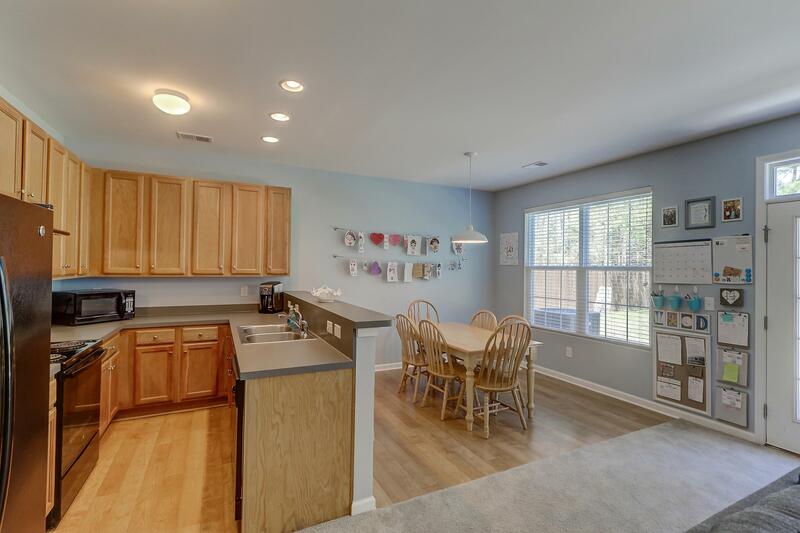 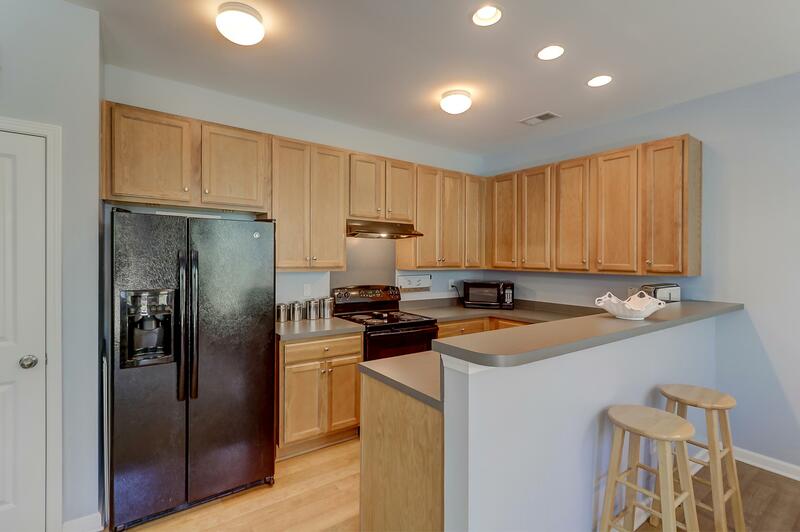 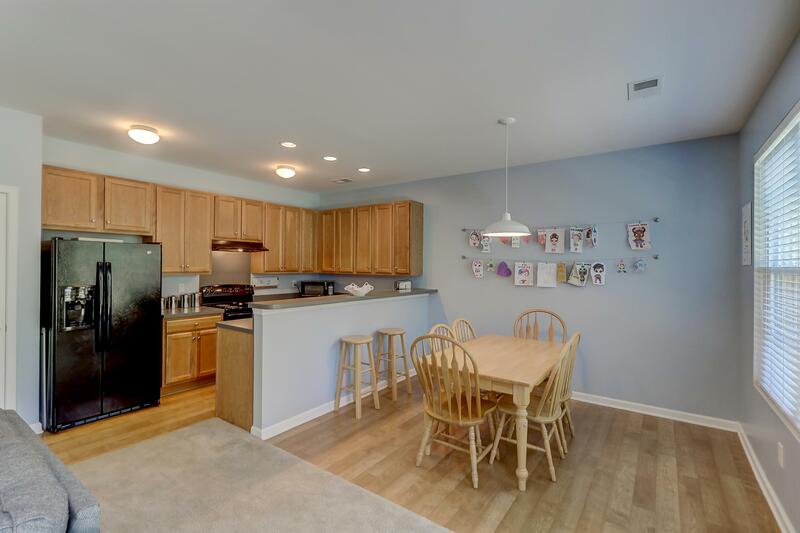 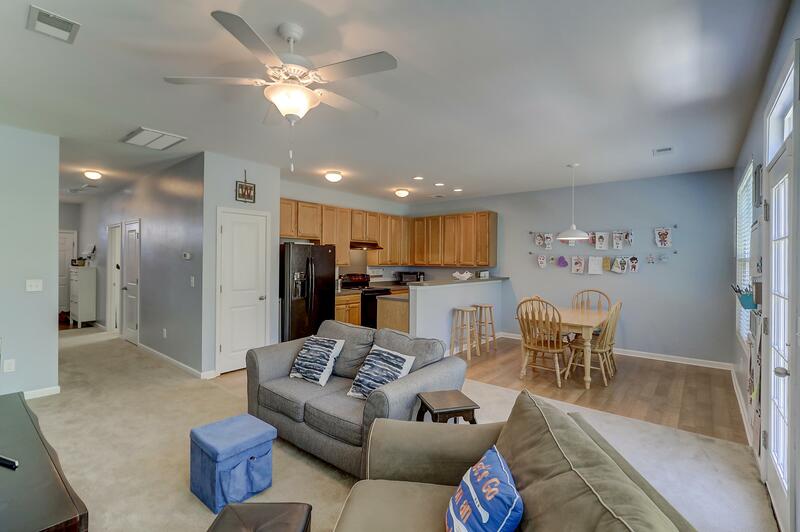 The Kitchen Is Open To The Eating Area, And A Great Space For Entertaining. 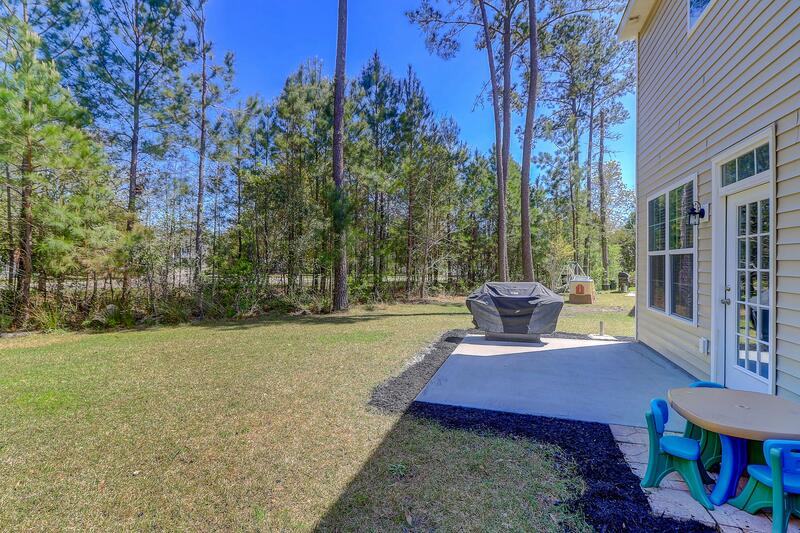 There Is A Patio Out Back And There Is Also A Two Car Garage. 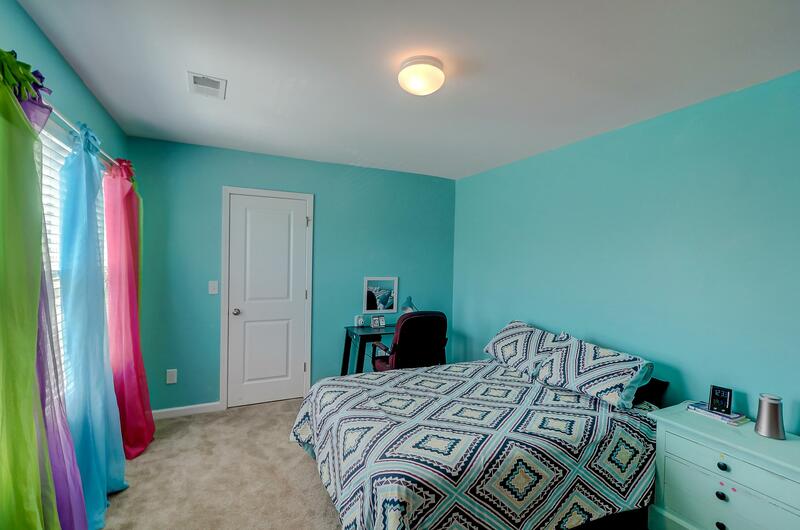 The Laundry Is On The Second Floor Along With A Loft, Two Other Bedrooms, A Full Bath And A Spacious Master Suite! 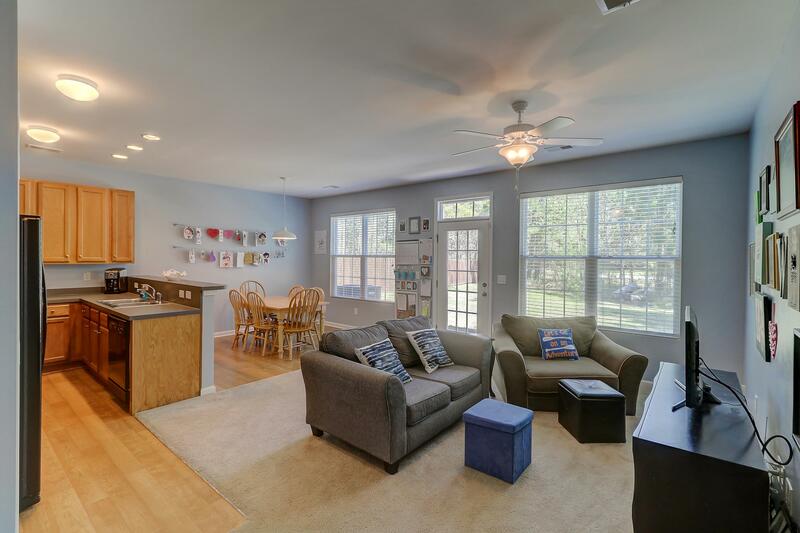 The Home Is Bright And Inviting. 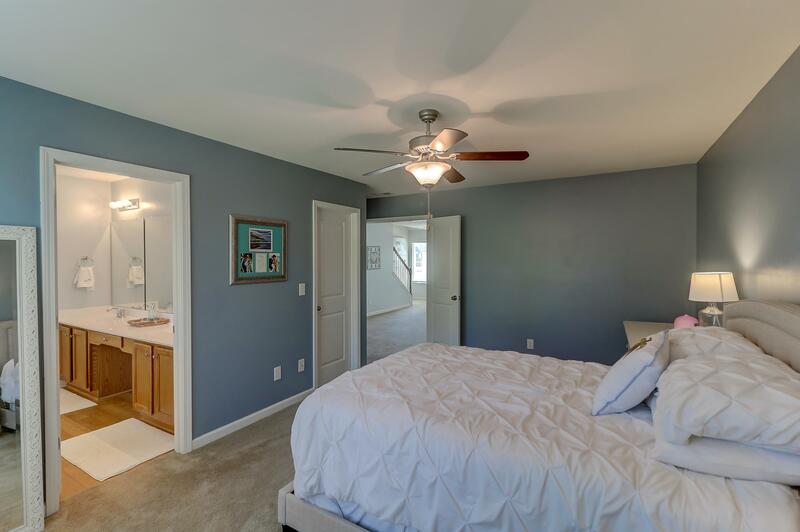 Each Bedroom Has Its Own Walk-in Closet- Room For Everything.